YOU DID IT! You helped raise a phenomenal $95,592. This amount provides $81,992 for ITWomen scholarships and supports programs to Inspire, Educate and Empower the next generation. Thank you to our amazing CIOs, corporate and non-profit Partners, board members and volunteers for making our 15th annual fundraiser a record breaking year! 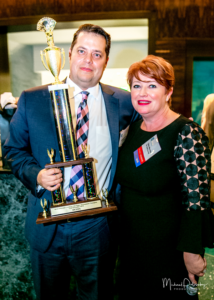 ITWomen's 2018 Celebrity CIO Poker Tournament and Casino Night Scholarship Fundraiser was held Nov 15 in the exciting Design Center of the America (DCOTA) in Dania Beach, Florida. You are directly helping #raiseTheRatio of women in IT and Engineering. 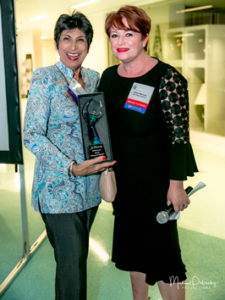 ITWoman president Claire Marrero presented Jo Moskowitz, Citrix Director, Corporate Citizenship, with this year's Woman of Wonder award for her outstanding support of ITWomen's mission. Assurant * BlueGreen * Chewy * Citrix * DHL * DHL Express Americas * Interval International * Johnson Controls International * Memorial Healthcare System * Mt. Sinai Medical Center * Ryder System * Royal Caribbean Cruise Lines * Seminole Hard Rock Support Services * Southern Glazer's Wine & Spirits * Tracfone * Ultimate Software * University of Miami * World Fuel Services. 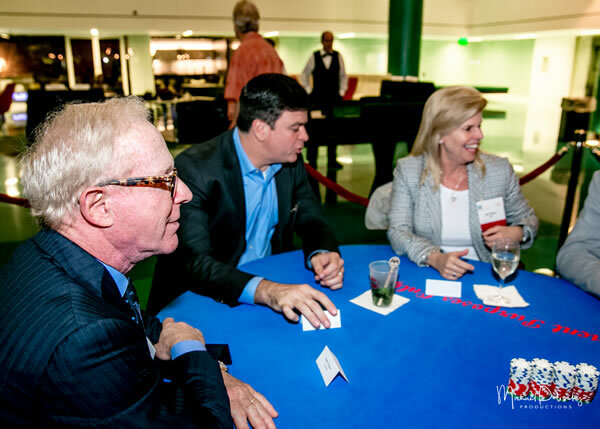 Tom Gillette, CIO, Mt Sinai, won the Dolphins Game Experience for Six, donated by The Talent Source. Jim Crocker, of TekPartners, gifted his prize of Heat Game Tickets donated by TekPartners to John D’Agati of Ultimate Software. Prize & In-Kind Donors - Thank You!! Alejandra Lorenzo – Chip Sales ALL Night! Marie Claire Pady and Teresa Colon split Bar Payment Processing between them for the evening. Claudia Masihy coordinated registration and volunteers. Daymari Bello for the 170 guest badges. 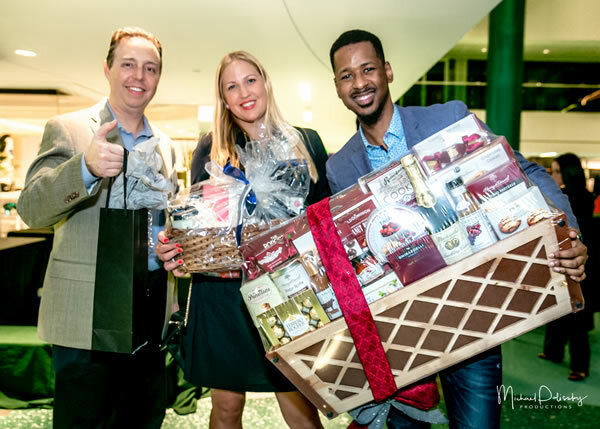 registration, gift baskets, VIP Hosting and more. Elisa Garcia – Registration, Event Setup & Tear Down. Beth Morgan, Vicky Osejo and Daymari Bello as phenomenal VIP Hosts, Krista Theodore on Chip sales support. Christine Zambrano, Gala web page, social media posts, newsletters. And Board support from Sharon Moura, Sheila Hanlon Ravindran, Madeleine Garcia, Kirsty Dyson, Margaret Brisbane, Maria Hernandez and Krista Theodore on CIO and Sponsor Recruitment. 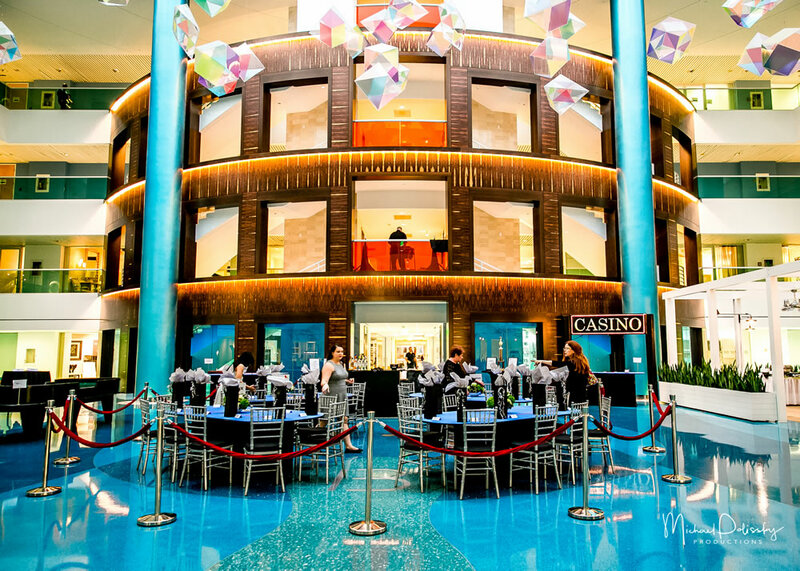 Your partnership support of ITWomen's Scholarship program at the annual Celebrity CIO Poker Tournament and Casino Gala has enormous impact on the lives of girls pursuing a future in tech. In addition to $8,000 in four-year renewable scholarships, your support helps pair scholarship recipients with a Female Technology Mentor during their college journey through largely male-dominated programs in IT and Engineering. Then we help find students opportunities for internships and often help them with post-grad job searches. Your support also contributes to STEM programs we provide to under-served girls, like Role Models and free Robotics Camps, opening a world of possibilities to them. 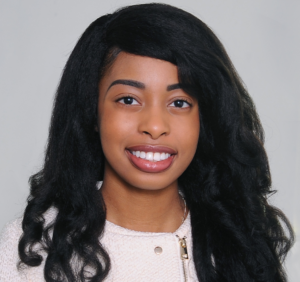 "The ITWomen Foundation Scholarship has served as a mentor in my life, a motivator in times of need, a huge supporter every step of the way, and a way for me to make it through college. My dedication to opportunities and technology would not have been the same, and who I am today, will not have been the same." Jovanie Smith, of Fort Lauderdale, will be graduating in next year with a B.S. in Computing Science from the Dolores M. Spikes Honors College at Southern University and A&M College. She has interned at JP Morgan, GE Digital, Deloitte Consulting and Emergent Method. A member of the National Society of Women Engineers and National Institute of Science, she helps others learn STEM skills and volunteers for the Greater Baton Rouge Food Bank and Men and Women of Empowerment Community Support. "This is the networking Event of the Year." "We had a great time at this event and everything turned out so beautiful." Bravo! What a grand event.